Admit it, wasn’t your first thought on the title something a bit unsavory? Sure, people “enjoy” certain insects. Mainly butterflies, maybe dragonflies, and lady bugs are good for the garden. Praying mantises are pretty fascinating too. 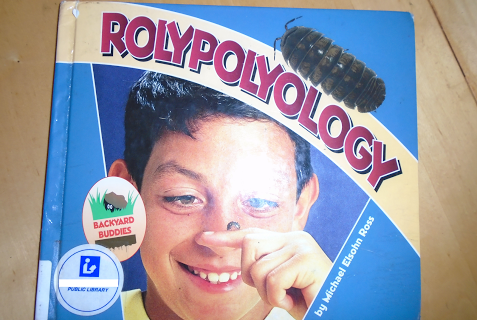 Public libraries definitely have patrons looking for bug books. Libraries need to keep even their bug books up to date and looking interesting. At least for a public library, I am pretty sure that the material is woefully out of date. Anyone know anything about this book? I guess the idea is that everyone has a passion for something – even insects. 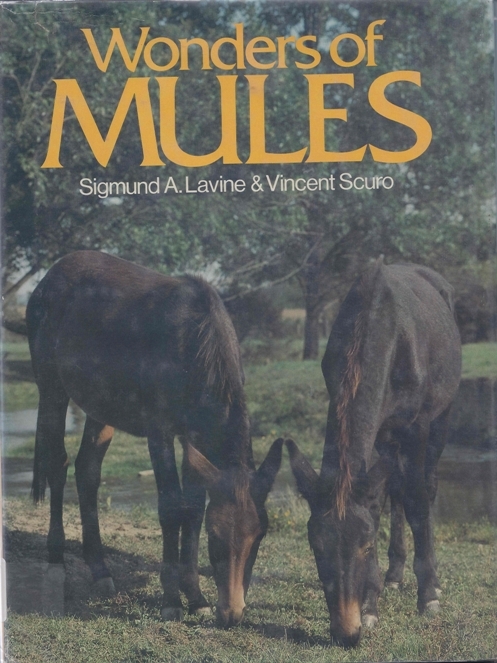 This is kind of like A Passion for Donkeys and Wonders of Mules (below). Think of this as your bonus title for a Monday! Next Post:Did You See What She Was Wearing? There’s only one problem with this post: mules ARE NOT donkeys! True! I guess we’ve had two donkey posts and now one for the mule lovers! Mules are half donkeys at least. Wonderfully handy creatures though. 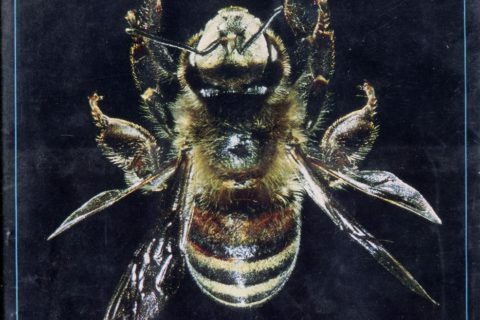 The insect book has to be one of the most visually unappealing books I’ve ever seen. Egads. Anything that starts “We shall be concerned in this chapter” needs to go on grounds of pretentiousness. 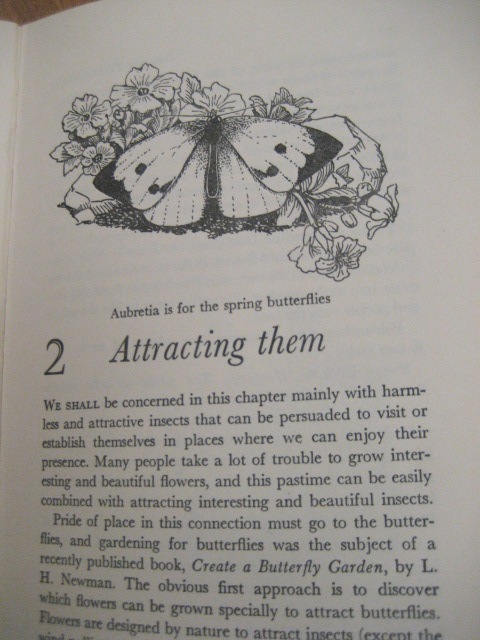 Auuuugh I’m terrified by butterflies ! This engraving freaks me out ! Okay, so how do I attract mules to my garden? 😀 @ Alice Bluegown! My favorite bug book when I was a kid was “Beetles” by Wilfrid S. Bronson. The illustrations were his own pencil sketches and diagrams–similar to Eric Sloane or Jim Arnosky.